Devan Daniel – V. Low Properties, Inc.
Devan was born and raised in the Athens, Georgia area. Her and her husband still reside in Athens with their three fur-children. 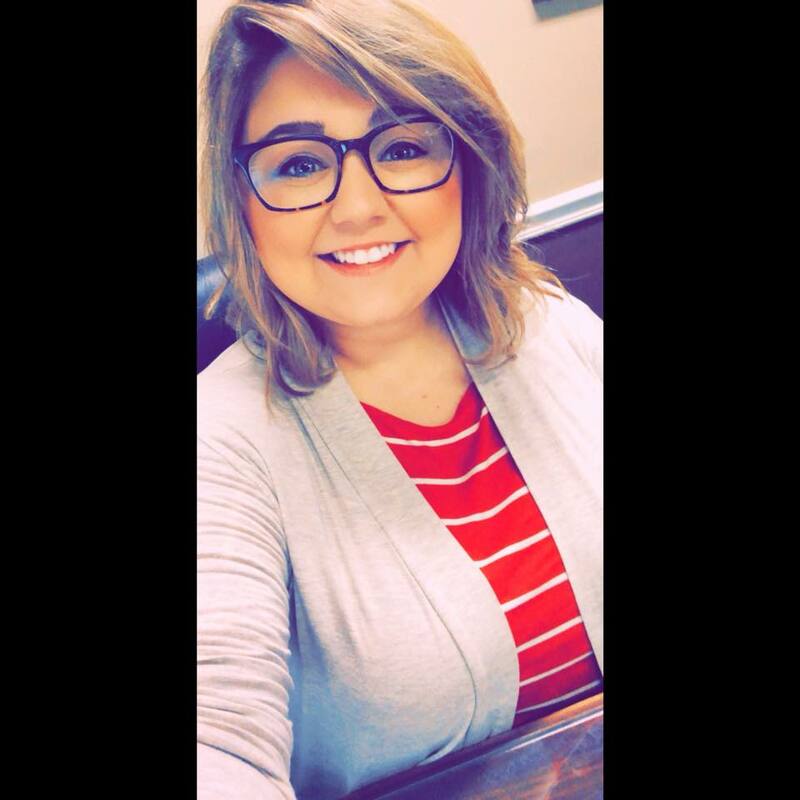 Devan is a graduate of East Jackson Comprehensive High School and is working on becoming a licensed Realtor. She has worked as Vince Lowery’s Assistant for six years and currently runs the management division of V. Low Properties. She can answer all rental questions and handles property management matters efficiently!